If you have shingles and/or tiles that have been damaged on your roof, it required great care when it comes to removing or replacing them. The same thing can be said for a leak in your roof or mold in your ceiling. You need to take the time to determine the source of the problem before you can actually fix it properly. 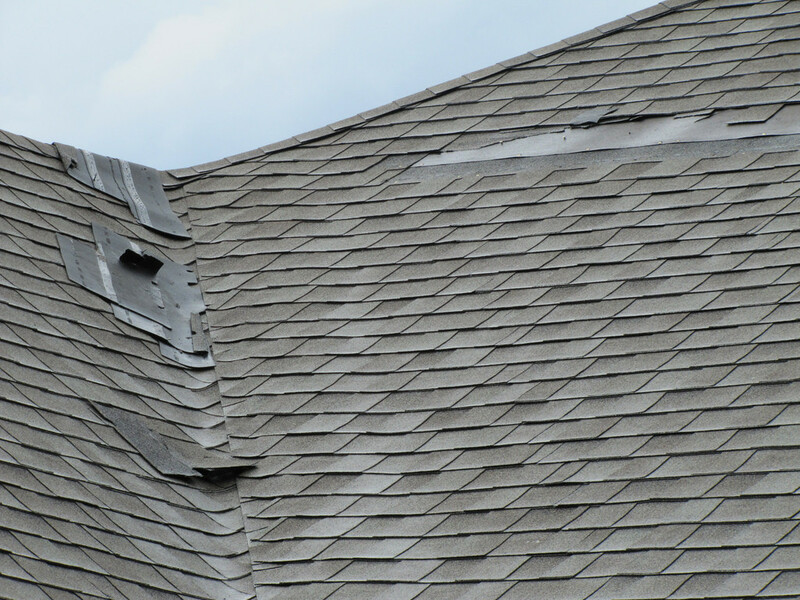 The first thing that you will need to do is obtain the services of a reputable roofing inspector to take a look at the damage that’s been done. Once the issue has been determined, the professional will recommend what solutions you can take; however, many cases will involve either temporary or permanent solutions, all of which come with different costs. While you can choose to ignore an issue for a little while, in the case of a leaky roof, it’s not recommended that you do this because the problem could only get worse and much more expensive. In any event, the North Vancouver roofers at MPG Roofing believe the overall safety of your loved ones should never be ignored, especially in the case of a damaged roof. Always take the height of your roof into consideration, as it’s a good idea to install a safety rope in order to prevent yourself from slipping and falling. In terms of the total weight being lifted onto the roof itself, it’s also a good idea to consider taking only small loads onto the roof in order to help control your balance. Furthermore, make sure that you don’t damage the tiles or any other equipment that is being raised to the roof as well. This makes it a good idea to take extra trips if you need to. When you make simple repairs to your roof, always take into account any additional activities that may need to be completed as well, such as installing a new gutter system, attaching lighting rods, and creating a runoff from the roof to the ground in order to ensure that you have everything you need to keep your roof as reliable and safe as possible. In the event that you notice a bulge in your flashing, simply place a piece of wood in that area in order to repair it. Hammer it in order to flatten it instead of hammering the flashing and shingle directly. If you find that this doesn’t work, that could be a sign that there is water damage in this area that’s causing the wood to swell up. 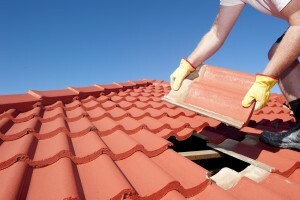 In this case, you will need to replace that portion of your roof. All of these simple repairs will help ensure that your roof will stick around for many years to come without needing to be replaced. No matter what particular method you use, it’s important that you take all of the necessary precautions to stay safe and avoid slipping and falling. These include using rubber shoes, the proper ladders, and more.